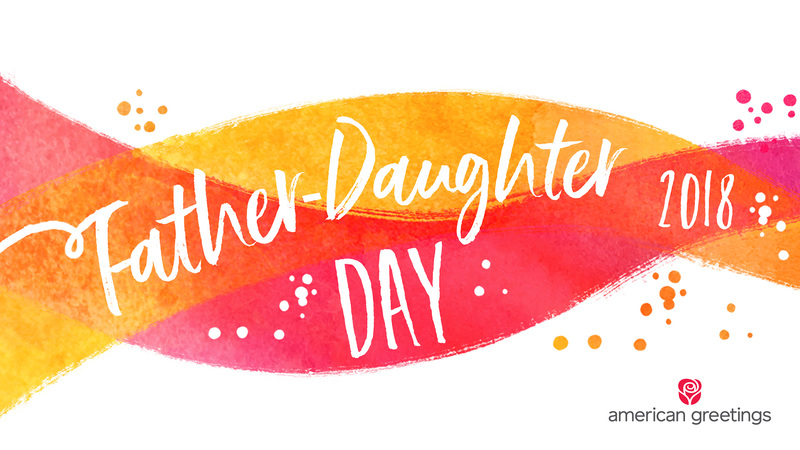 We honor mothers and fathers individually with special days, and we hear a lot about the importance of male role models in a boy’s life, but with Father-Daughter Day, Smokey Robinson wants his fans to celebrate and nurture the special bond that exists between a father and his daughter! 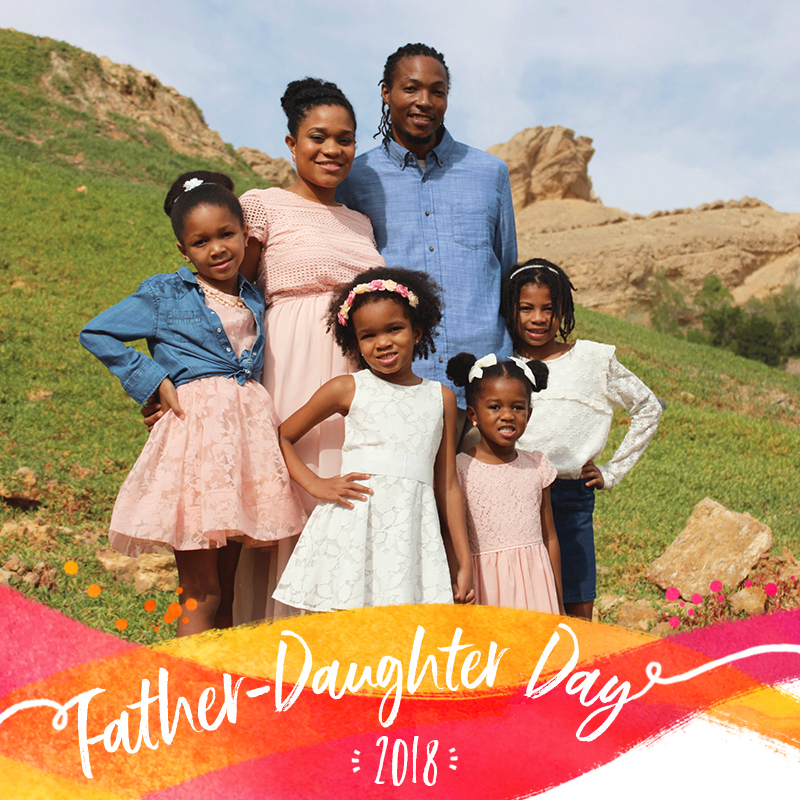 Personalize and send Smokey’s “My Girl” eCard! 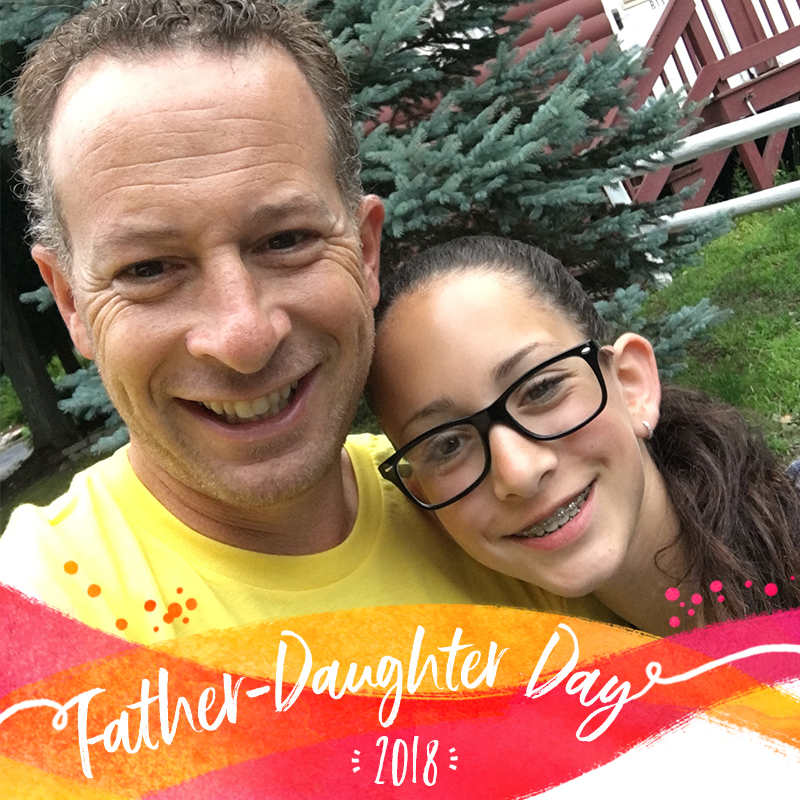 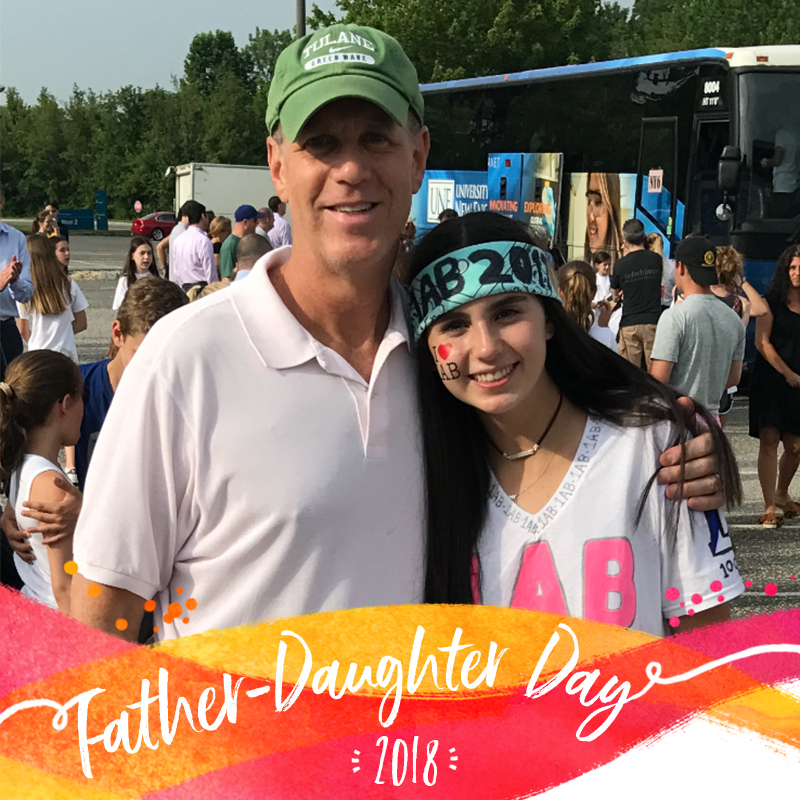 Add the official Father-Daughter Day frame to your Facebook profile photo. 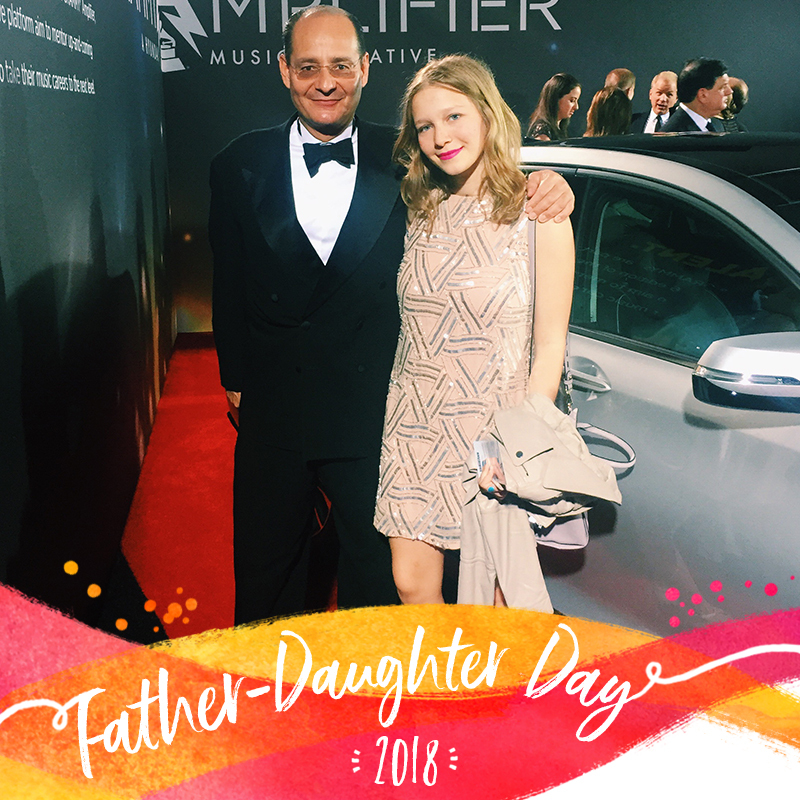 Which famous Father/Daughter duo are you? 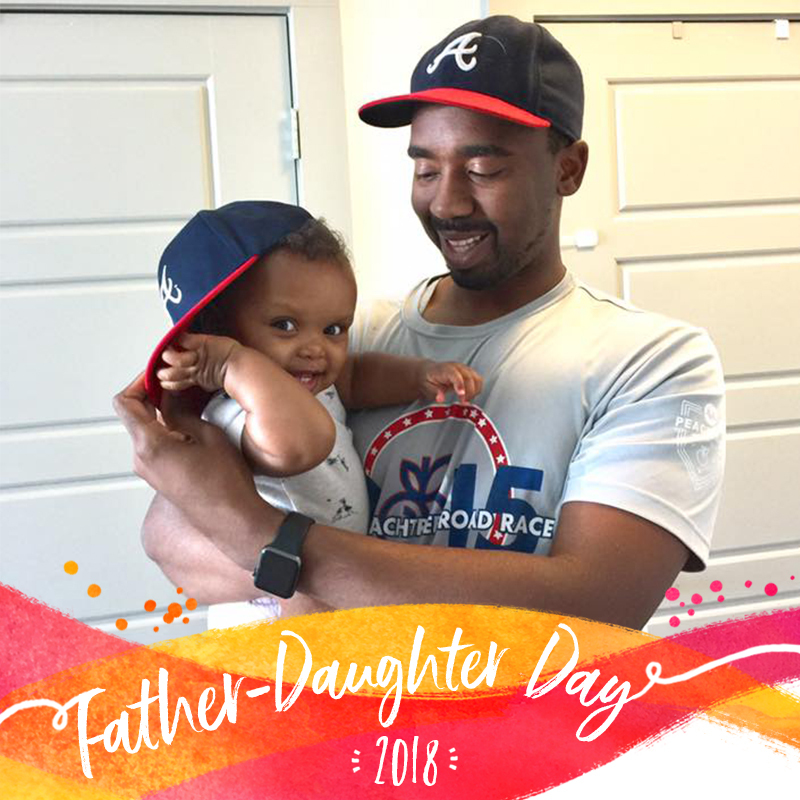 Take the Buzzfeed Quiz to find out! 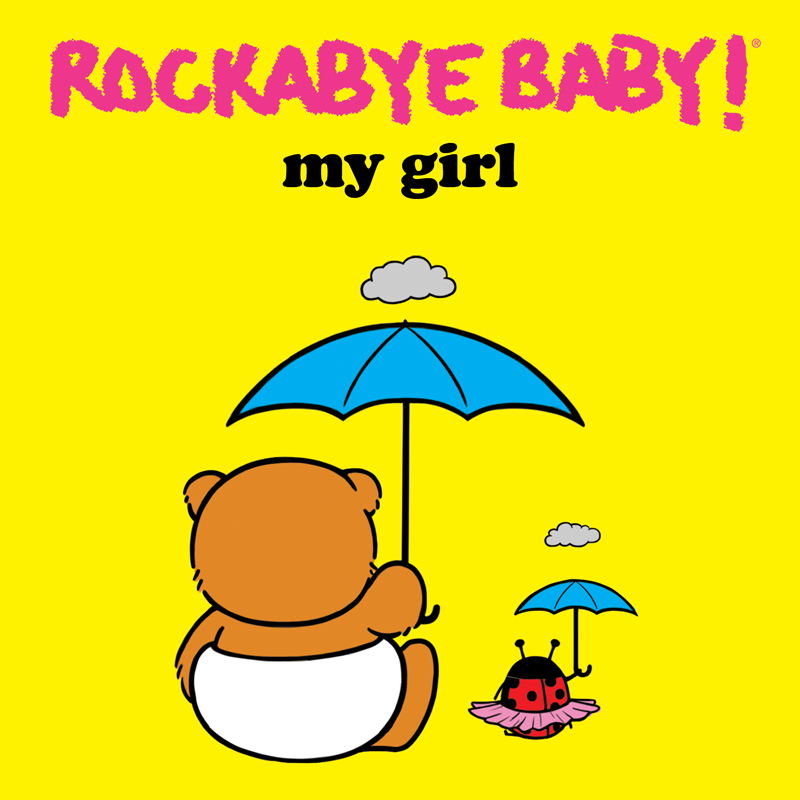 Enjoy "My Girl" transformed into a soothing, instrumental lullaby from Rockabye Baby!